We hate to lose a customer, but we understand if you must cancel your service. Please call 1-888-642-4567, select option 2, then option 4 to speak to the department that handles cancellations. We are happy to explain our contract terms and discuss alternate arrangements, if needed. 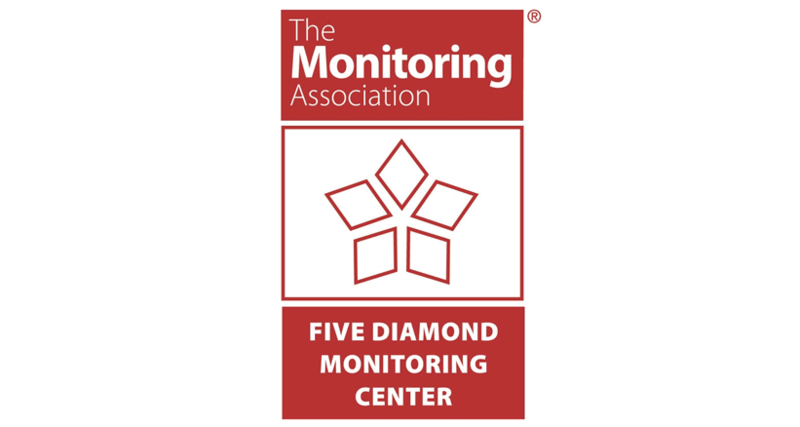 We’ve Obtained Five Diamond Monitoring Designation!